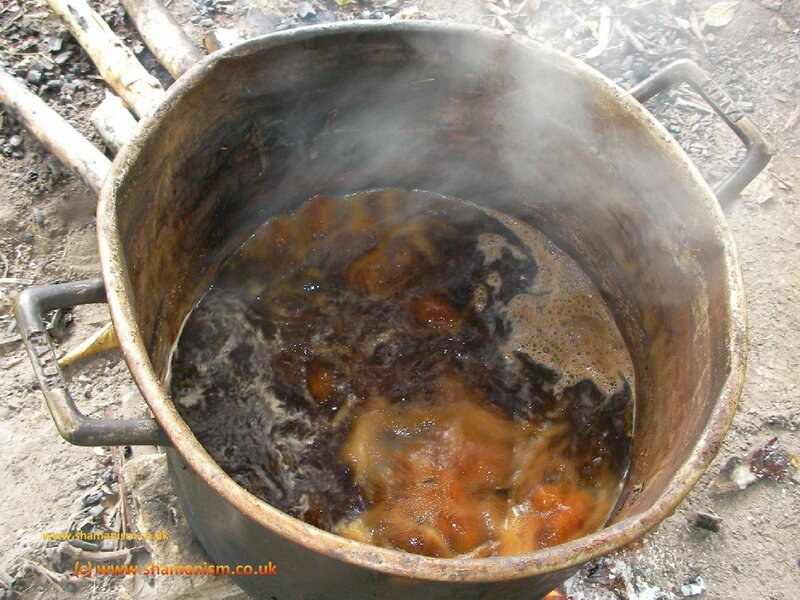 Brewing Ayhuasca – November 2007, with Huitoto Shaman Lucho. Recorded at Mishana Ayahuasca & Plant Spirit Shamanism Retreat Centre, Amazon Rainforest, Peru. I feel the same way you do. I think they would be taken seriously if they didn’t take their ideas to such extremes. They need to stop acting so crazy if they want people to listen to them.